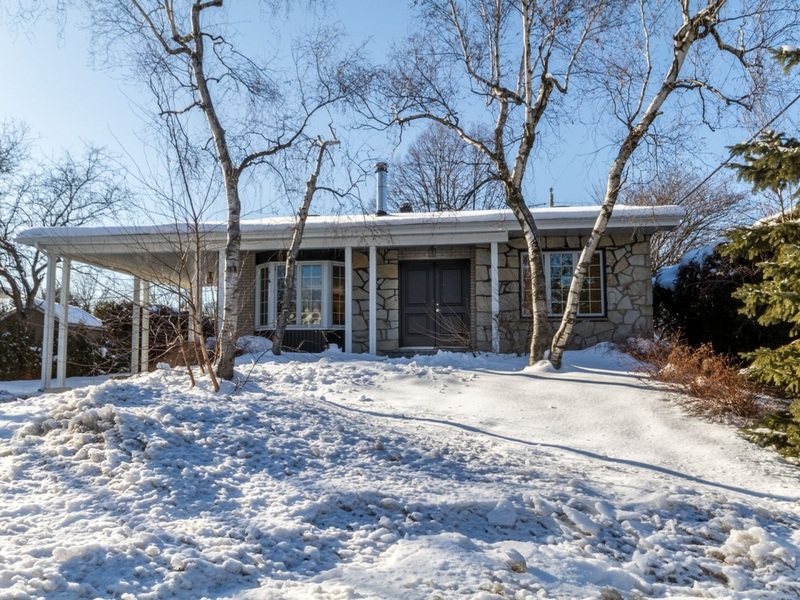 Stunning renovated bungalow in a desirable area. This beautiful house has been meticulously well kept over the years. Recent renovations include kitchen, facade bricks, windows, floors, roof, stairs, heat-pump, furnace, gutters, landscaping, etc... This home has 2 full bathrooms, 3+1 bedrooms, garage. Priced to sell, do not miss out! 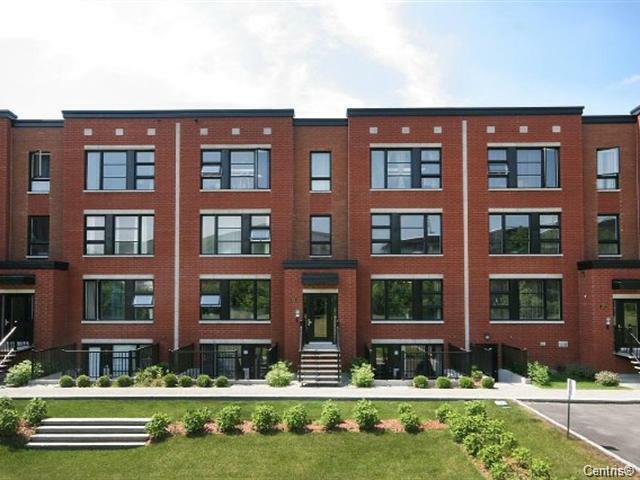 Stunning condo located in the heart of an emerging neighbourhood. Superior finishings including quartz counters, wood floors, separate shower/bathtub, walk-in closet, ceilings are 8'10", large covered balcony. 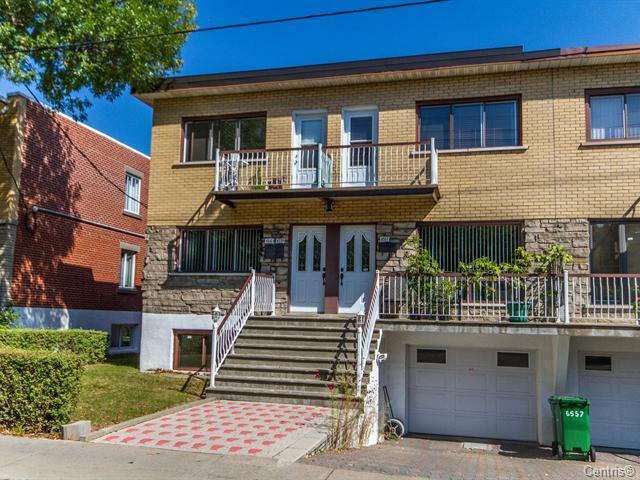 5/10 min walk to metro, Jarry Park, Marche Jean Talon, cafes, bars, and restaurants. All appliances are included (2014). WalkScore 98.
potential. Always rented! A 10 minute walk to the metro. Large unfinished basement. Fabulously located bungalow located on a quite street. Recent roof, gutters, soffits, driveway, garage door. Central furnace. Hardwood floors throughout. This is the perfect house for someone looking to redesign their own vision. 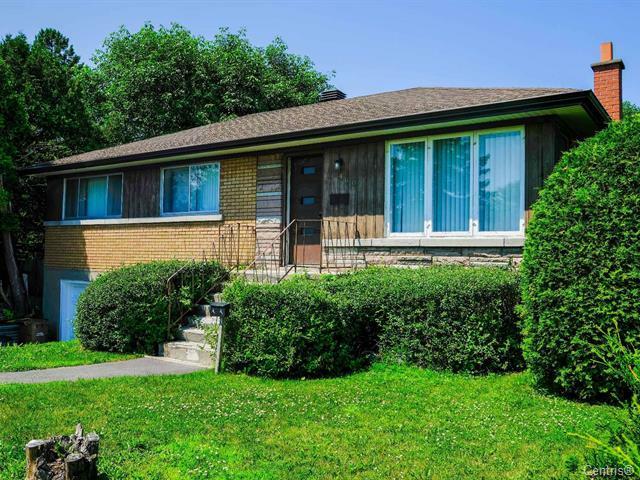 Can also be sold with neighbouring lot (MLS 22835200). RARE on the market. 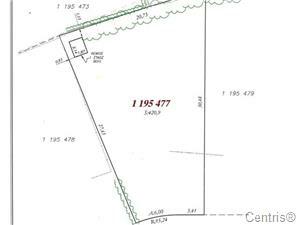 A beautiful lot located on a developed street. 4500sf. Perfect for a cottage. 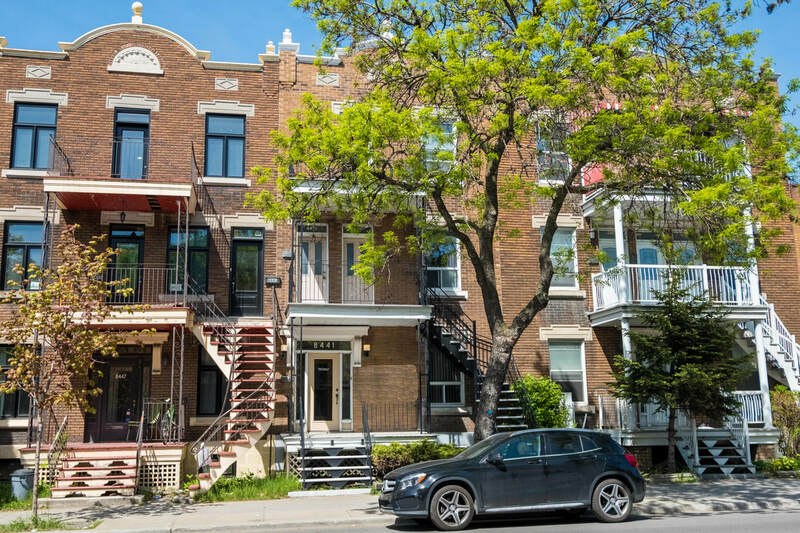 Fabulous triplex on 3 floors located on a quiet street. Perfect for both investors and an owner occupant. 3 min walk to Parc Lafontainne. Close to Sherbrooke and Pont Jacque Cartier. Stone facade. Main floor was renovated to create a lovely open concept in the rear. 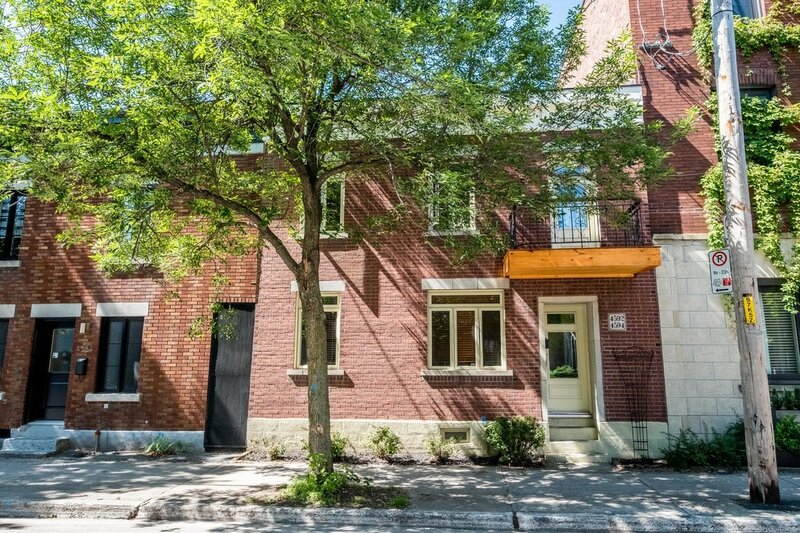 Private terrasse at the rear which backs onto a lovely alley. 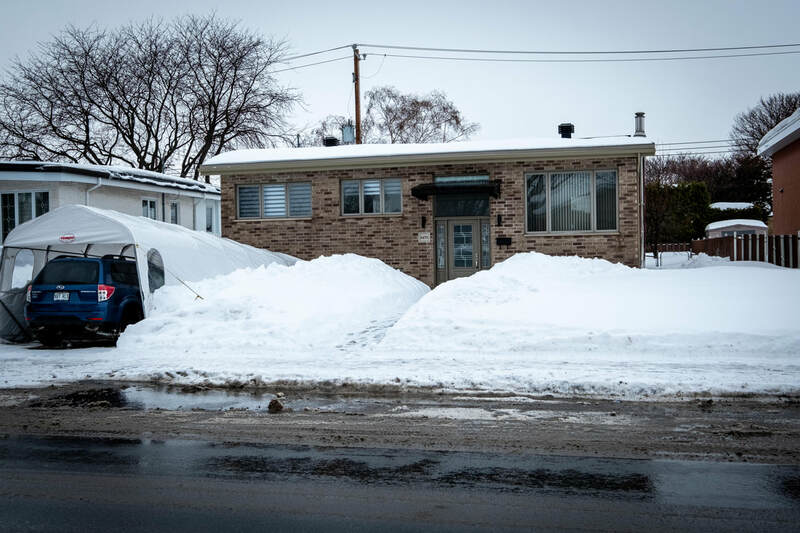 Lovely condo situated on a cul-de-sac. 2 bedrooms. Recent flooring. Updated kitchen. Perfect for first time buyer or investor. 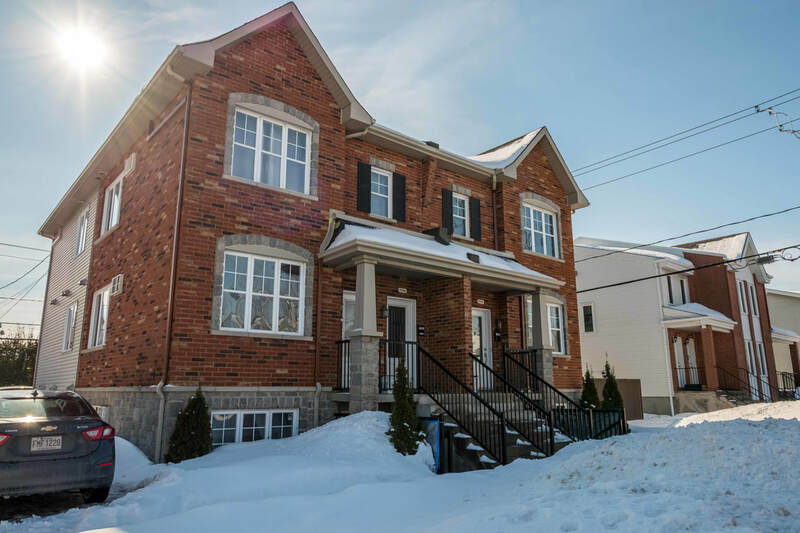 Excellent location close to stores, restaurants, CEGEP, and a quick bus ride to the metro. Call today for an appointment. Fabulous condo located on second floor. 2 parks nearby, and walking distance to metro Rosemont. Front and rear balconies with 1 storage locker, Hardwood floors, air conditioning. Lovely functional kitchen. Large windows in bedroom and living room which lets in tons of natural light. Ceiling height is 8'6". 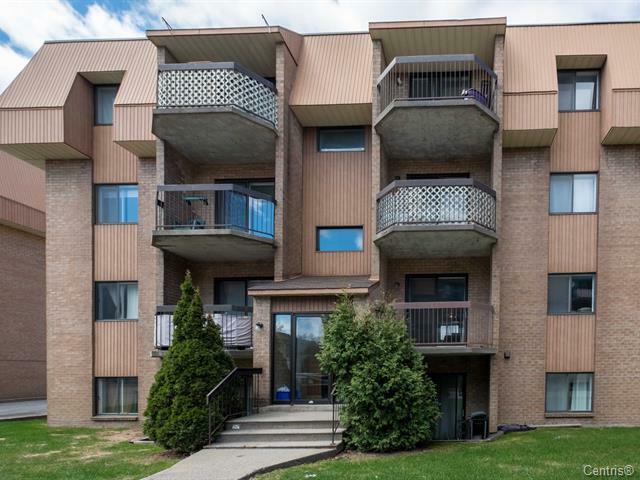 This 2 bedroom condo is located in the middle of everything, steps to Lionel Groulx metro, and a short walk to Downtown, Atwater market,Canal, and Notre Dame. Kitchen & bathroom renovated in the last few years. Parking included in the rear. Two balconies. Master bedroom has a walk-in closet. Storage locker in basement. 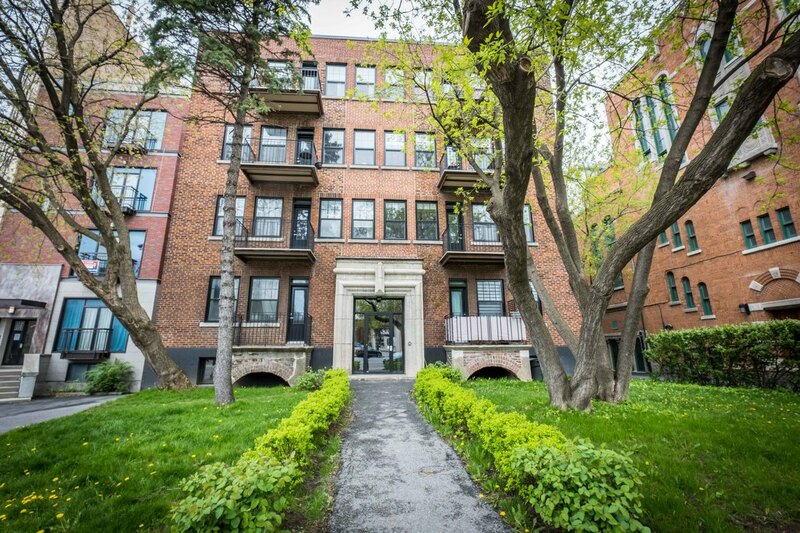 Exquisite, bright, completely renovated modern two bedroom condo in a vintage 1930s building in the heart of the Monkland Village. Balcony faces leafy tree at the rear of the building, very quiet (BBQ permitted on balcony). Brand new kitchen appliances, blinds, custom closets make this condo move-in ready. Villa Maria metro is 8 minute walk. Stunning triplex on quiet street. Owned by the same people for 30+ years. Very well maintained. Tons of renovations, upgrades, and maintenance over the years. 2012 roof. Double occupancy is an option. 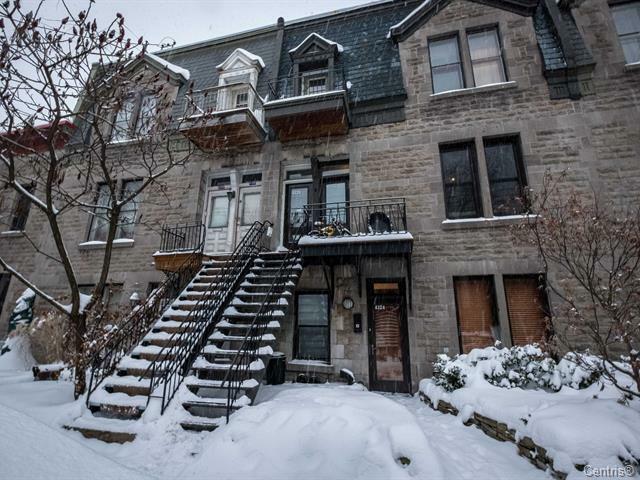 If you're in the market for a fabulous family triplex, look no further. Call for an appointment! 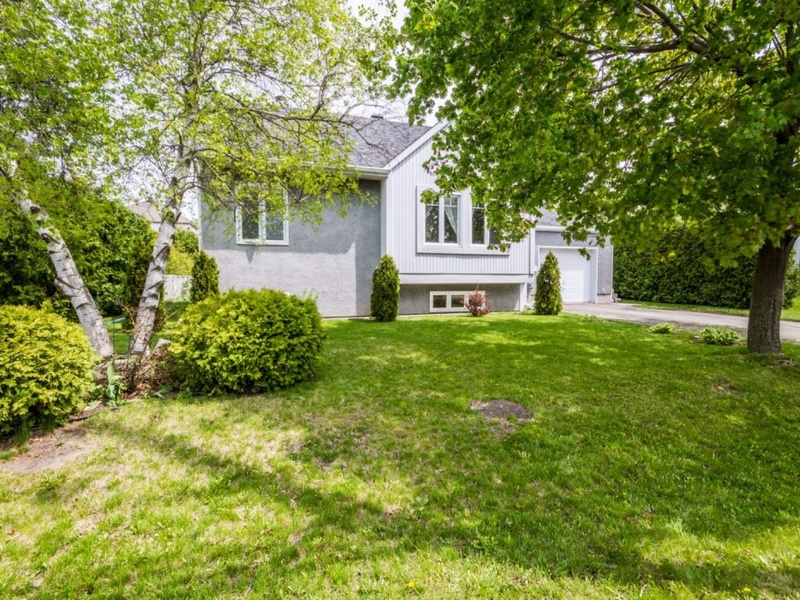 Stunning 4 bedroom cottage on a quiet street in Parc du Ruisseau. Beautiful large yard, completely fenced, pool. This home is move in ready. Plenty of natural light. The basement is completely finished. Family room over the garage can also be converted to a bedroom. Large playroom in basement with plenty of storage. Stunning 3 bedroom condo, close to the metro, stores, restaurants. This spacious condo will impress you with its luminosity, layout, ceiling height, and superior finishings. This unit was converted in 2015 when the Atala project was completed. The terrace is located in the beautiful and cozy inner courtyard. See addendum for much more information. Amazing rare property. 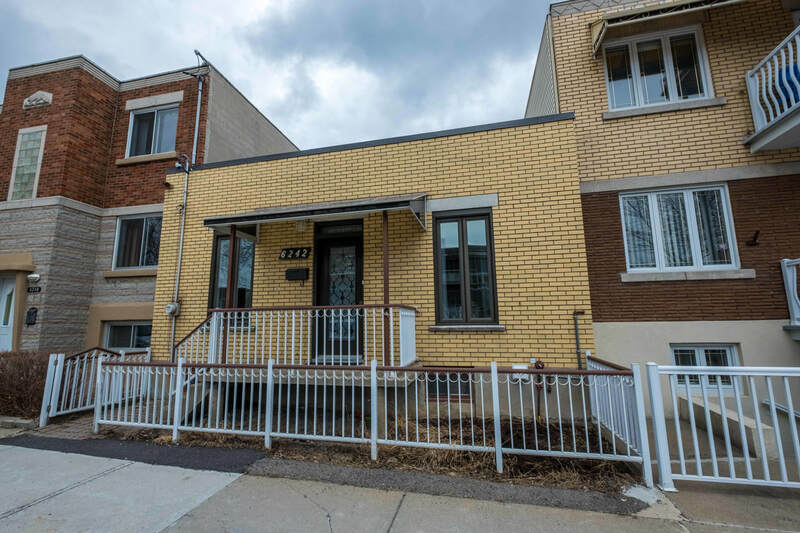 Proper family home with 3 bedrooms, fully finished basement, garage, exterior parking, small bachelor (office, inter generation), and giant terrace. 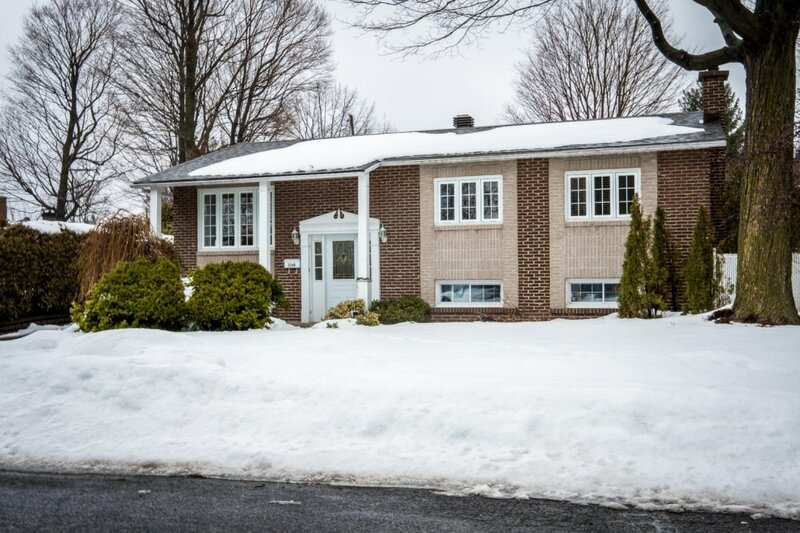 Fabulous location, close to everything that is the Plateau. Whatever you needs may be, this property has it. Walkscore: 97!!! 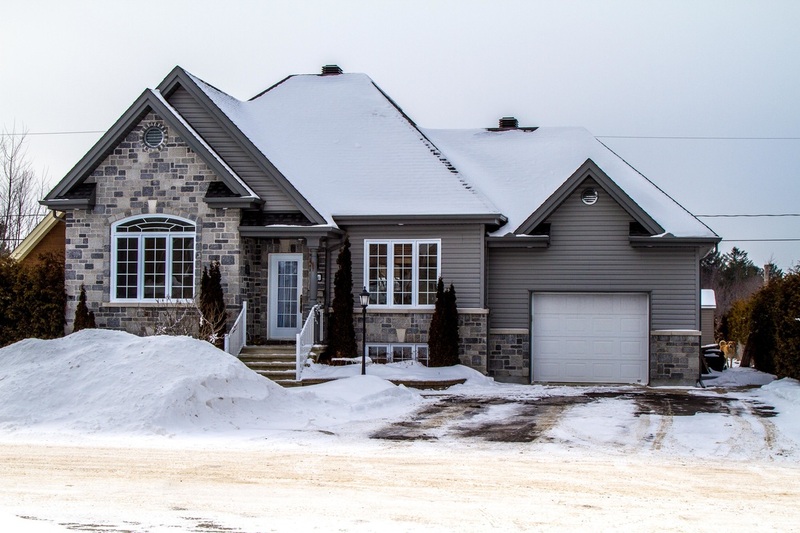 Superb home just a few steps away from the National Park of Mont St Bruno. This property in on a quiet street and is in excellent condition. Nice extension done which allows for a large living room, dining room and dinette. You have options! Wood floors, 2015 roof, 3+1 bedrooms, 2 bathrooms, pool and numerous improvements over the years. 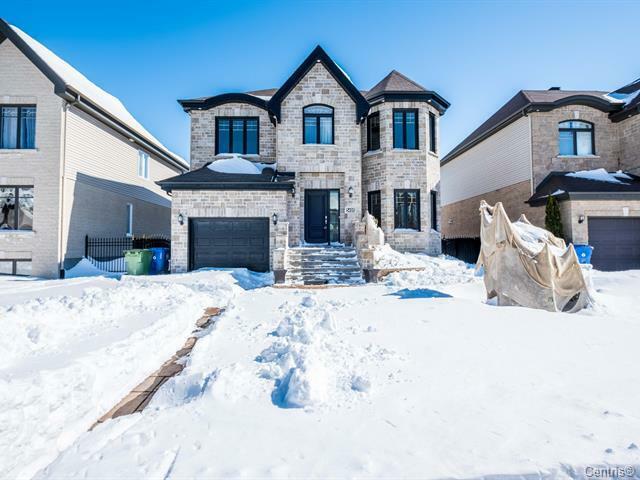 Fabulous upscale house located in the heart of an high end neighbourhood. This home is sure to impress with its many upgrades. 100% finished and move in ready. There are too many points to mention in just one paragraph, please see addendum for more information. This home could be yours soon! Schedule your visit quickly, it won't last long. 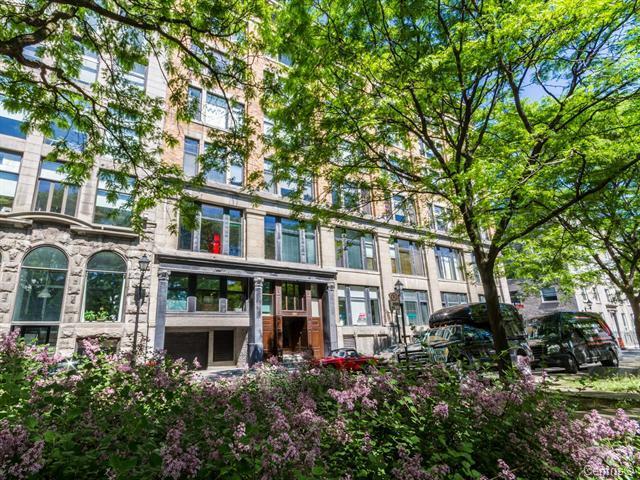 Gorgeous sunny condo situated in the heart of Old Montreal. 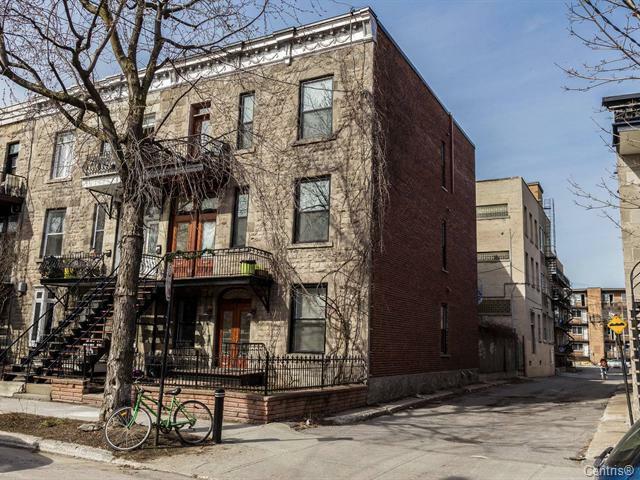 This historical building, built in 1909, includes hardwood floors, renovated bathroom & kitchen,closed bedroom with large organized closet & elevator. Extremely spacious living area! 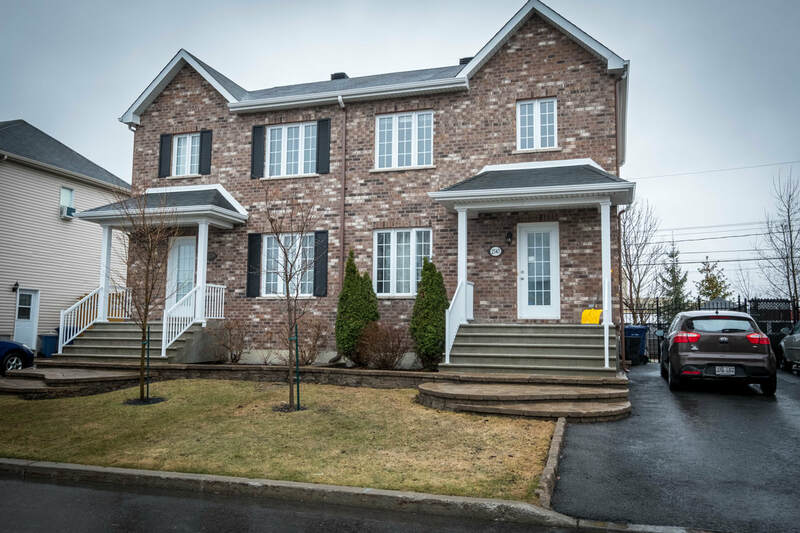 Located facing Carré Youville. Surrounded by cafés, restaurants, shopping, metro. Every city lover's dream. Lovely detached bungalow in quiet area. Close to stores & highways. Many upgrades and renovations over the years including kitchen, bathroom, powder room, windows, doors, landscaping, etc... 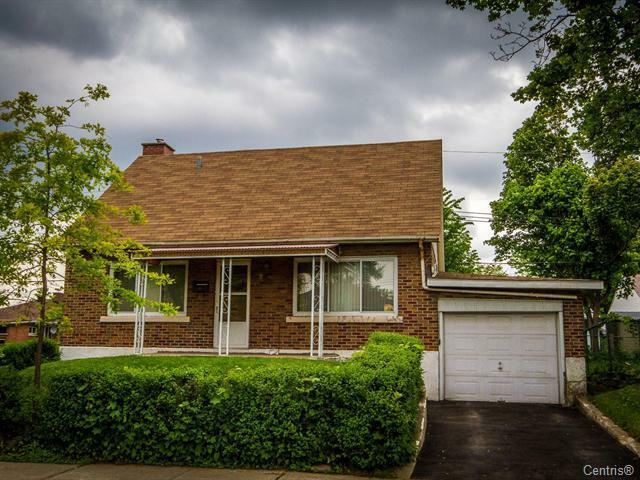 This is a great house for a first time buyer or retired couple looking for a house in good condition and low maintenance. Lovely cottage on a quaint quiet street. Very well maintained and in move in condition. 3+1 bedrooms, wood floors, big family room, garage. Perfect family home! 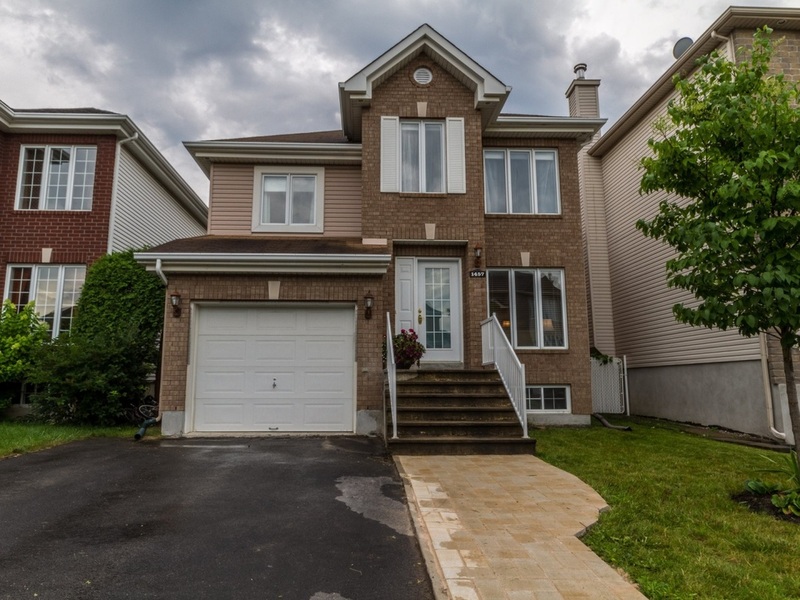 Big terrasse, nice yard, wall mount heatpump, large master bedroom with walk-in closet. Roof 2016. You cannot go wrong with such a pretty and well kept property. Is this your forever home? Lovely bungalow on beautiful quiet street. Very well maintained. Same owners since 1971. 3 bedrooms, 2 bathrooms, hardwood floors, large family room, garage. Majority of windows were changed in 2005. Big lot - 6155sf! Large ciment terrasse. Wall mount heat pump. This home is very clean. It will make a family very happy for many years to come. Fabulous starter home! Lots of renovations. Turn key. Renovated: kitchen, bathroom, roof, doors, windows, etc... This property was very well maintained. Perfect for people not wanting to renovate. Big fenced yard with pool, beautiful terrace. Large single garage, plenty of storage in the basement. Huge 4 bedroom house! This is probably the best deal in town. 2.5 bathrooms. Massive master suite. Central heating/cooling system, Heat pump. Large single garage. Beautiful private street. No neighbors to the rear, just trees. Unistone drive way. 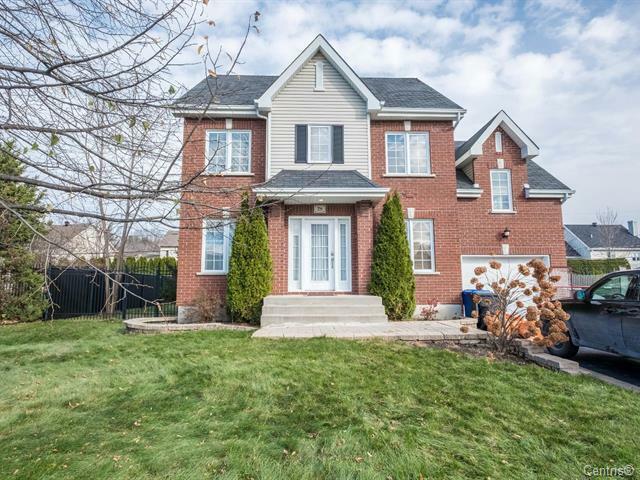 If you're looking for a large family house, look no further. Fabulous house located next to a park! Perfect home for any family. Central A/C & heat, fireplace, in-ground pool, garage, finished basement, 9 foot ceilings on the main floor, 2.5 bathrooms, plenty of natural light, wood floors throughout, large master bedroom with walk-in, new roof, laundry room. Fantastic condo in a quiet neighborhood. This unit is large at 1007 square feet. Big rooms overall. Excellent lighting. Wall mounted A/C. Hardwood floors. Separate tub / shower. 2 parking spots. Shed storage. Great sound proofing. Lots of storage. Big terrace. 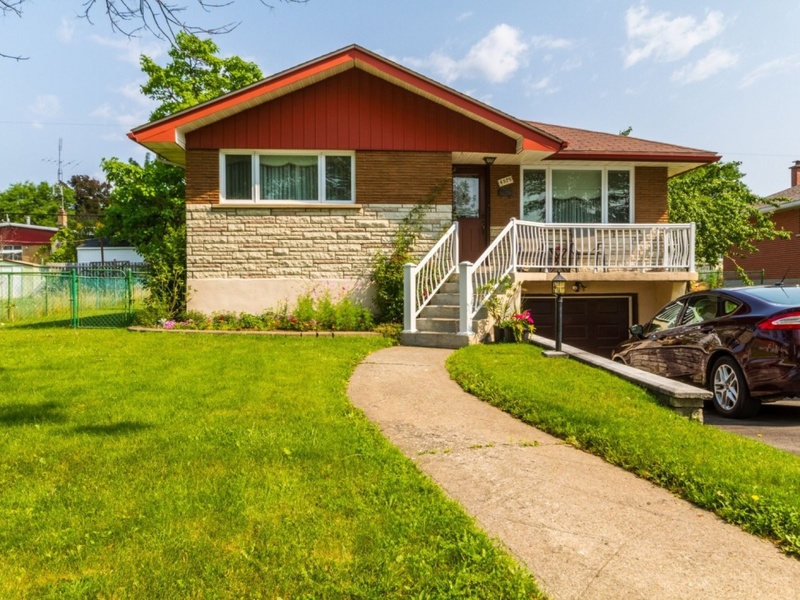 Lovely bungalow in a great area. Tons of natural light. In-ground pool, gorgeous landscaping, large yard. Many renovations over the years, including; 2 bathrooms, windows, door, pool liner, roof, etc... Wood fireplace. Large laundry room. Plenty of storage. Fabulous fully finished house! Perfect for any family. Hardwood floors, kitchen cabinets are of real wood, 4 bedrooms, 2 full bathrooms, family room, wooden staircase, private yard bordered by hedges, pool, big deck, shed, large garage. This home is in move in condition! Come for a visit!!! 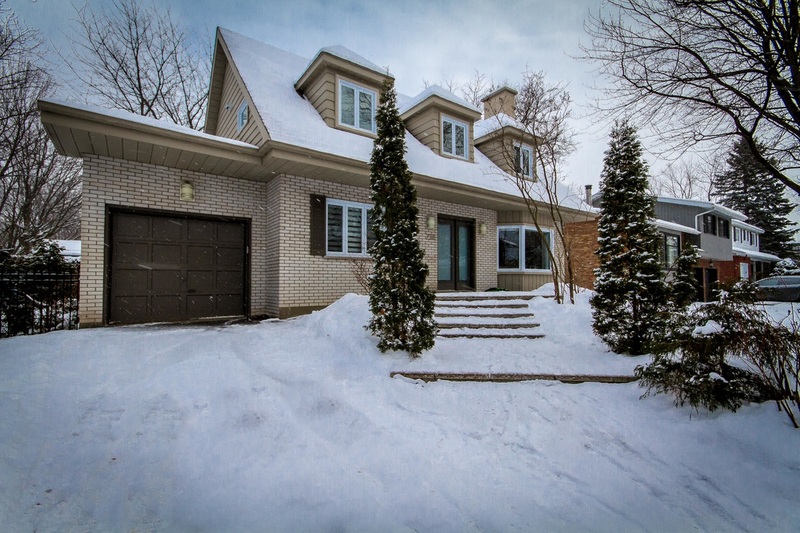 Stunning freshly renovated Canadianne with 4 bedrooms in a prestigious area. Very close to St-Lambert Country Club. 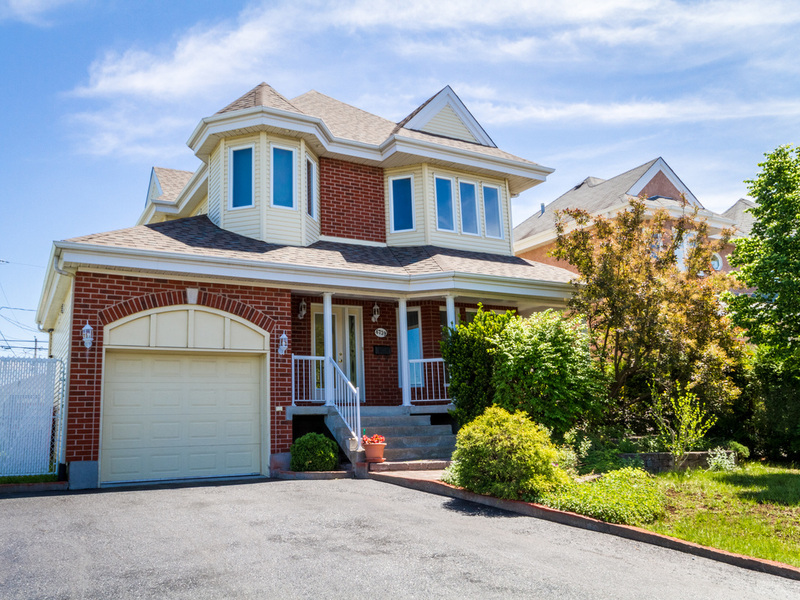 Located on a quiet street, this house has a beautiful private fenced yard. See addendum for many more details, there are too any to mention in this paragraph! If you're looking for a big triplex to raise your family look no further! Fabulously located, safe neighborhood, close to parks, schools, super market, daycare, pharmacy, etc... Very well maintained. New membrane roof. Large fenced yard. Massive garage 40 feet long. Separate entrance to basement. Owned & maintained by the same family for 31 years. 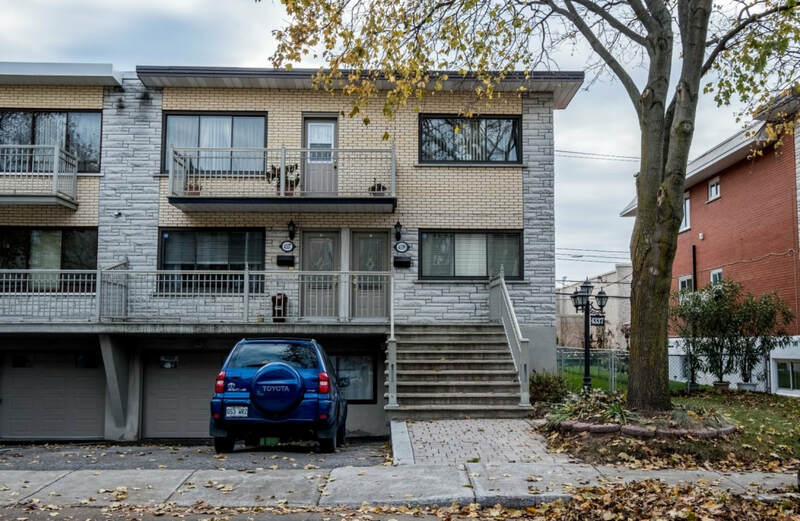 Located right in front of Jarry Park with of view of the tennis complex, this beautiful 2 bedroom condo is located on a quiet street. Wood floors throughout. Top floor unit with 2 skylights and an abundance of natural light. Very large balcony. Close to metro, train & grocery store. Excellent price for a 2 bedroom condo. Come for a visit! Lovely 1 bedroom apartment. Freshly sanded floors. The bedroom is open to the living room. 2 balconies. Hookup for washer/dryer. Great location. Very close to public transit. 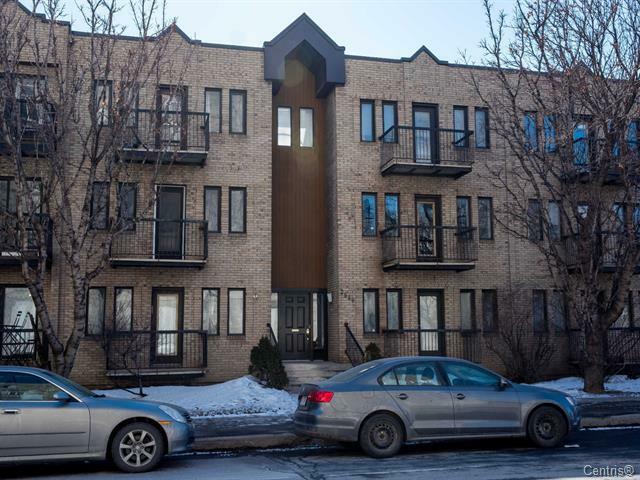 Luxurious studio located in Hochelaga, modern, very bright, 9.6pi ceilings. 4 floors building built in 2013 with superior quality material. 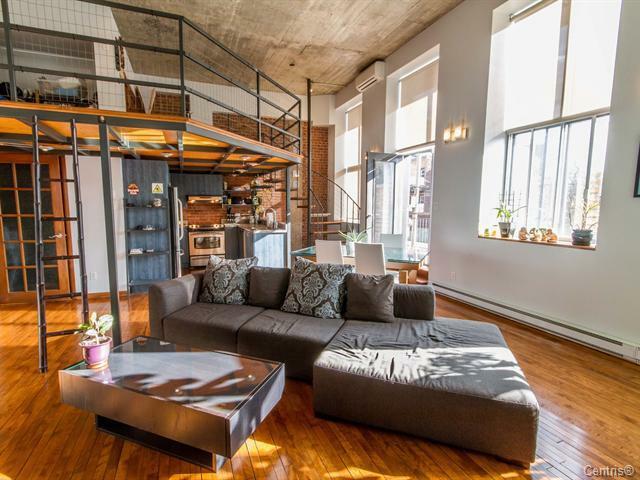 Loft style, open area concept. 5 electros included. Modern kitchen. A/C, big terrace in a very calm spot. Nearby all services and parks, 5 min. from Prefontaine Metro station. Don't miss it ! Fabulous townhouse located in a great neighborhood. This home offers a lot for the price! Hardwood floors on main, central AC, gas furnace, garage, finished basement, Master bedroom with walk-in and master bathroom. gas fireplace, 3 bedrooms, 2 full bathrooms, 1 powder room, and possibility of a 3rd bathroom in basement, all appliances included!!!! Detached 3 bedroom house with garage. Do you dream of owning a home, a real house in the city? With a yard and a garage? For a reasonable price? Here's your opportunity. Recent 200amp electrical panel & furnace. Just minutes to metro and highway 40. 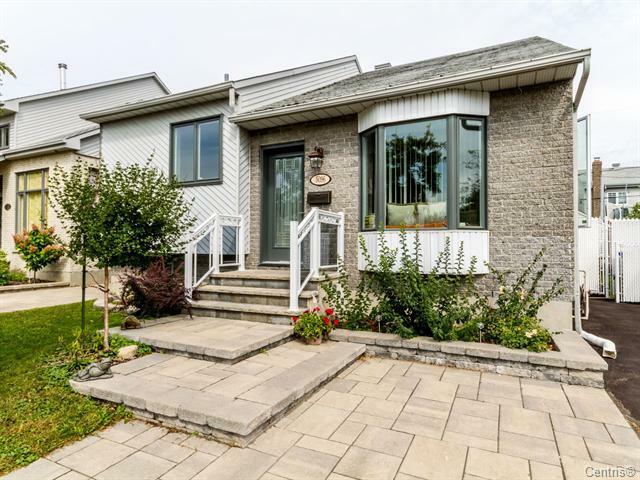 Located on a quiet street, yet close to everything! 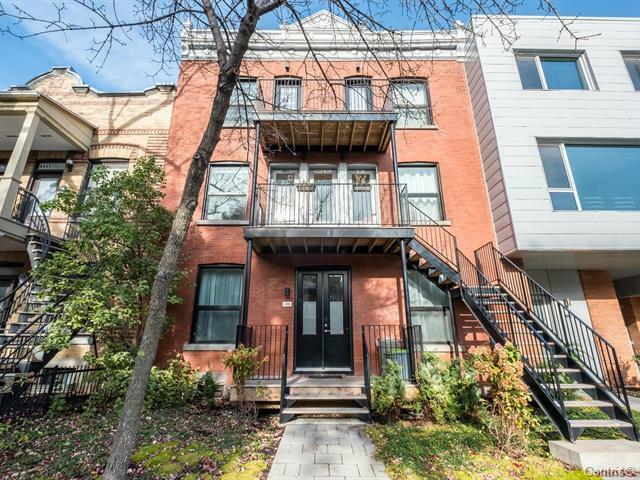 Superbly renovated 4 bedroom condo, exceptional location, dream kitchen (island, quartz counters, storage), JATOBA wood floors, large spaces, 9' Ceilings, windows on 3 sides, natural light, exclusive rights to the roof (POSSIBLE TERRACE), easy parking, very close to Parc Lafontaine & everything that makes the Plateau desirable. 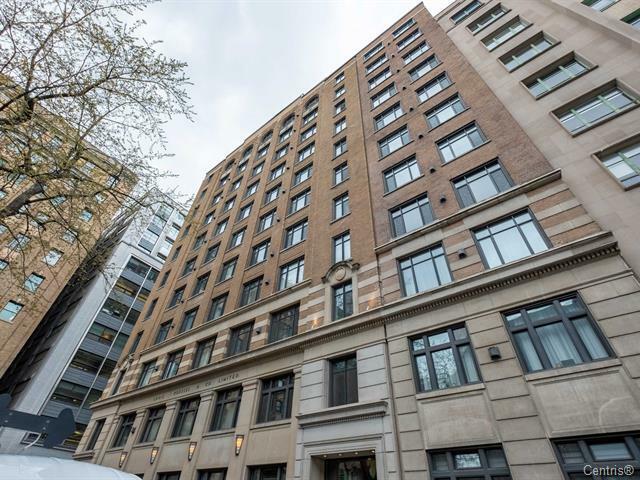 Exceptional condo in the heart of it ALL! 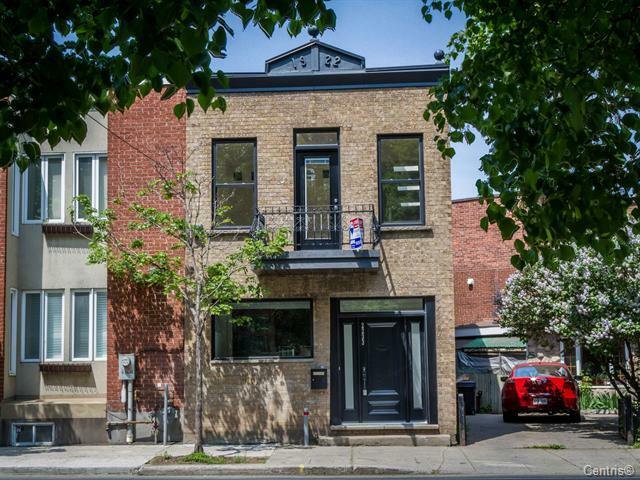 Located steps from boul St-Laurent, yet tucked away on a quieter side street. 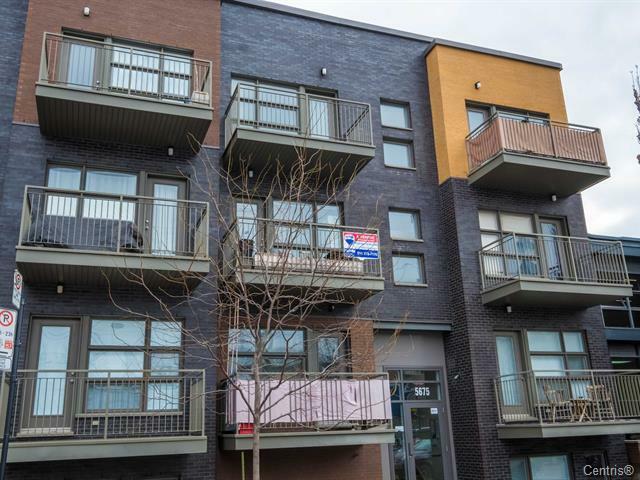 This modern open concept condo is a must see. 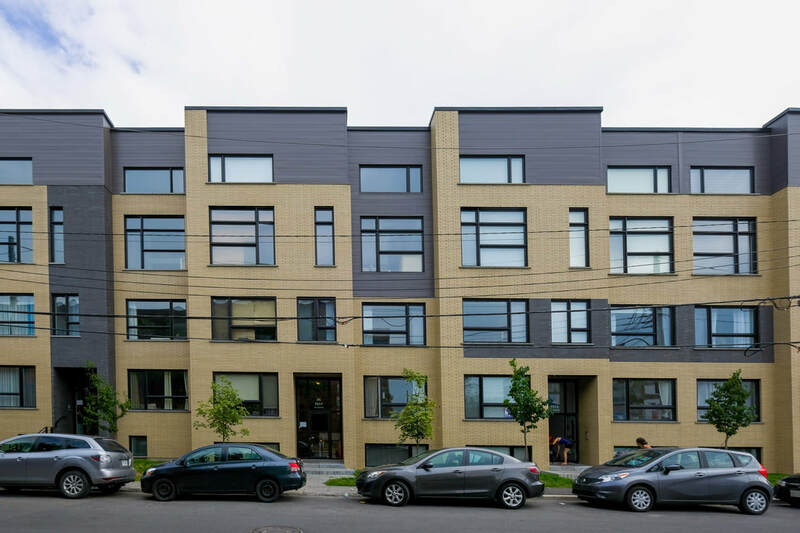 2 large bedrooms, large bathroom, hardwood floors, 9 foot ceilings, granite counter tops, large island, 2 balconies, and fabulously large windows make this unit anything but somber. Quartier Bellefeuille. Located on a quiet street, this elegant cottage is sure to meet your needs! Large dream kitchen. Possibility of 4 bedrooms on upper floor. Hardwood throughout. Beautiful finishings. Garage. Large private yard. Front entrance & rear terrace in stamped concrete. This gorgeous home is move in ready!